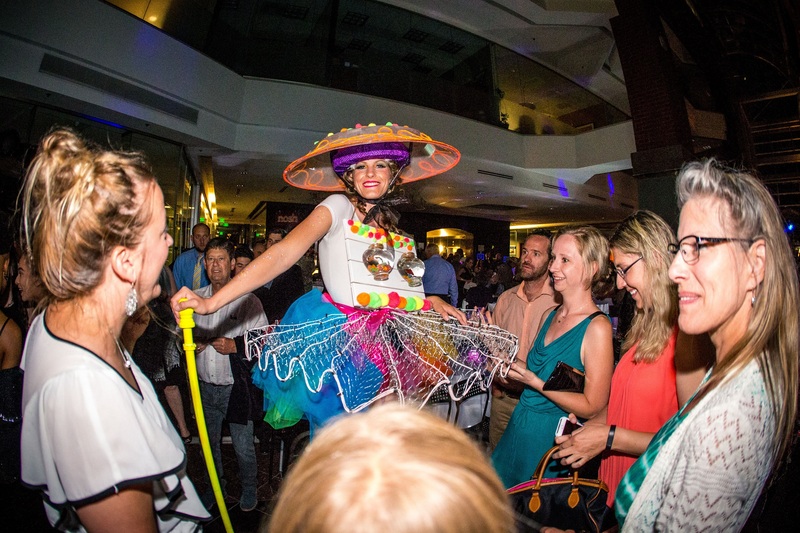 COLORADO SPRINGS– Brilliant, an art party extravaganza to benefit the University of Colorado Colorado Springs Galleries of Contemporary Art, is scheduled for June 24 at 121 S. Tejon Street in downtown Colorado Springs. 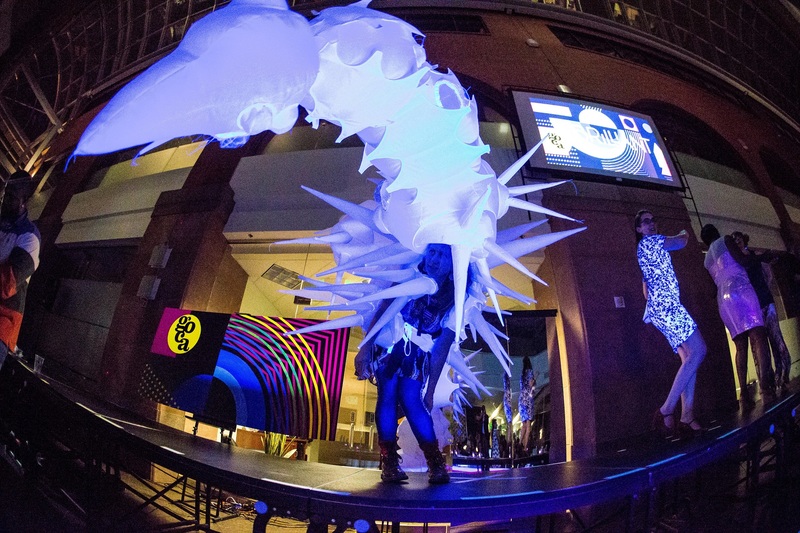 The sixth annual celebration combines art, technology, performance, sound art and music to transform GOCA 121 and the Plaza of the Rockies atrium into a spectacular experience. Attendees can sample local craft tastings provided by Colorado Common Hard Cider, Distillery 291, Local Relic, Pikes Peak Lemonade Company, Urban Steam and Vapor Distillery. Brilliant raises financial support for future gallery programs, exhibits and collaborations. Tickets are now available at www.brilliantgoca.com. Tickets for the Brilliant dinner and art party are $125. Tickets for the art party alone are $45. UCCS students with valid identification can purchase tickets for $20. Special group rate discounts are available. Free parking provided in the Plaza of the Rockies garage. GOCA is a contemporary arts organization with two galleries, one founded on the UCCS campus in 1981 and a satellite downtown location opened in 2010 in the Plaza of the Rockies building.